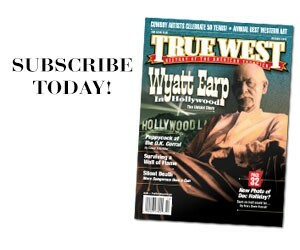 At about nine p.m. Sheriff Pat Garrett and two deputies, John Poe and Tom “Kip” McKinney, ensconce themselves within a peach orchard on the northern boundary of Fort Sumner, New Mexico. A full moon looms above. By now it is nearly midnight. Garrett and his deputies back out of the orchard and approach Pete Maxwell’s house. 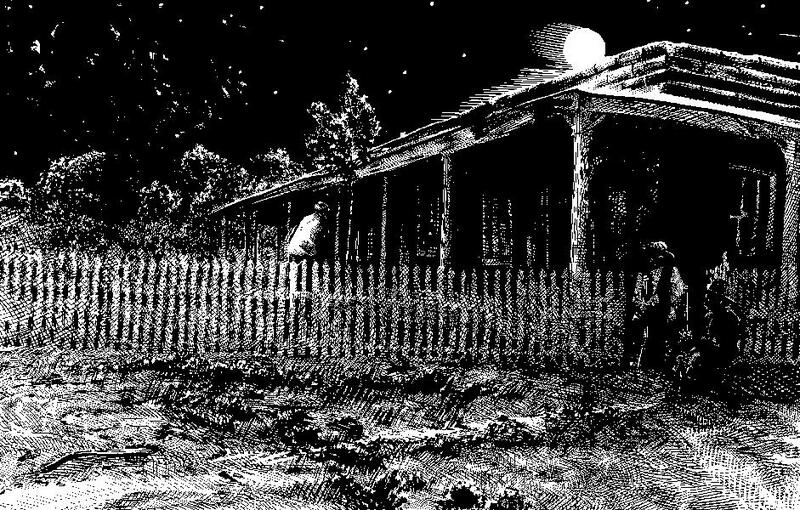 The three men slip silently onto Pete’s south porch. Garrett posts his two deputies at the front gate and goes inside. Poe sits on the edge of the steps in the open gate, and McKinney squats just outside. Both immediately notice a lone figure approaching on the inside of the fence. He is hatless and in his stocking feet. 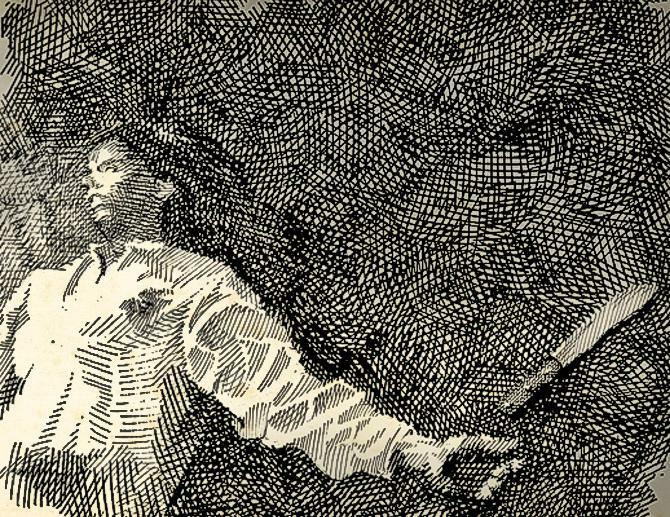 In the moonlight, Poe notices he is buttoning his trousers. Neither Poe nor McKinney recognize him. Both are from Texas and new to the area. Poe assumes the figure is a Mexican employee of Pete’s. Inside the house, Garrett has awakened Pete and is asking him the whereabouts of the Kid. Poe rises and tries to calm the agitated stranger. “¿Quien es?” demands the dark figure again. Garrett, engulfed in the dark corner, freezes. He recognizes the Kid’s voice immediately. Garrett dares not speak, because his own gun is in his holster, and he is sitting on it! “He came directly towards me,” Garrett later recounts. “He came close to me, leaned both hands on the bed, his right hand almost touching my knee. Big mistake. 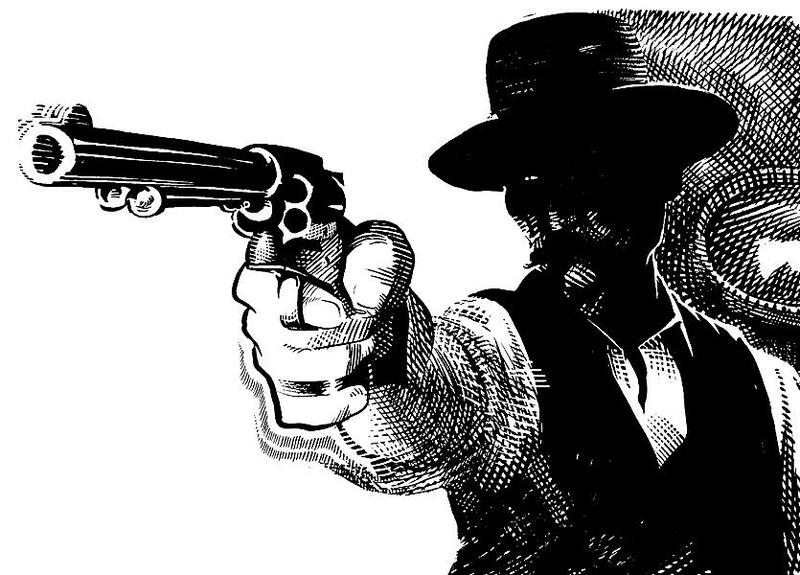 Garrett draws his revolver and fires twice. If the person killed in Fort Sumner had dark hair and a dark beard and was not Billy the Kid, someone else in love with Paulita Maxwell was in her bedroom that night. 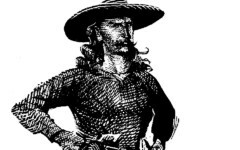 Well, first, even though the Las Vegas Daily Gazette reported on July 19, 1881, that Billy the Kid had grown a beard and dyed his skin, that doesn’t make it true. Pat Garrett made no mention of any change in the Kid’s appearance in his written accounts. But even if the Kid did have a beard, multiple eyewitnesses—and let’s not forget the statement of Milnor Rudolph in the Gazette piece—identified the dead man as the Kid. No way would the Kid, as wary as he must have been, boldly walk by complete strangers and into Pete Maxwell’s bedroom at night. The problem with assuming what someone in the past would or would not do is that not only is it pure speculation, but also we often fail to taken into account that, just like today, people make mistakes. 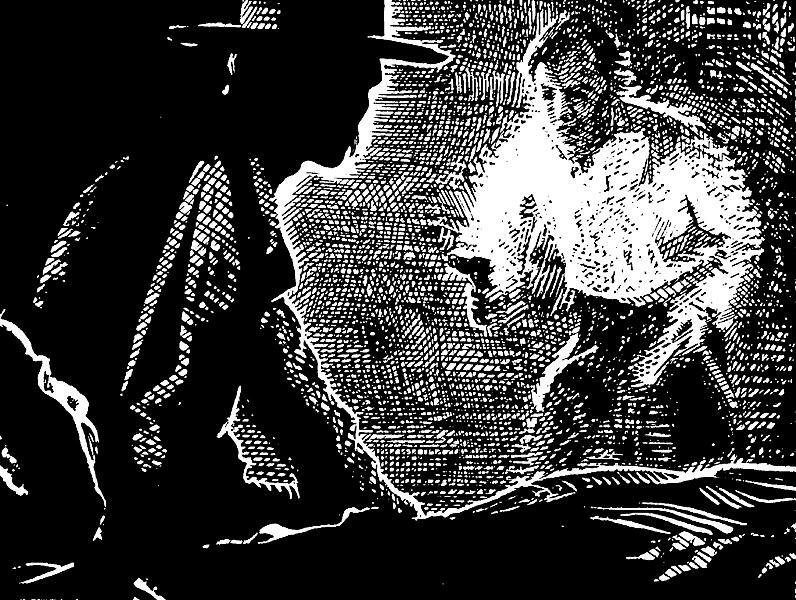 The most skillful gunslinger can let his guard down—and many have (see Jesse James, John Wesley Hardin, Wild Bill Hickok, etc.). Remember, even John Poe couldn’t make sense of the Kid’s actions that night. If a guy who was only a few feet away had trouble with what happened, our chances of explaining it satisfactorily are slim. Garrett simply used an old tactic that had worked many times on outlaws. He staked out the “girlfriend’s” place. He did this before, with the ambush of Tom Folliard and crew in December 1880. Garrett got there early, tied and gagged Manuela Bowdre, and waited for the gang to show, which they did. The same thing happened at Pete’s. It is very telling that Garrett makes no attempt to smooth over or glorify those episodes that don’t necessarily present him in the best light. 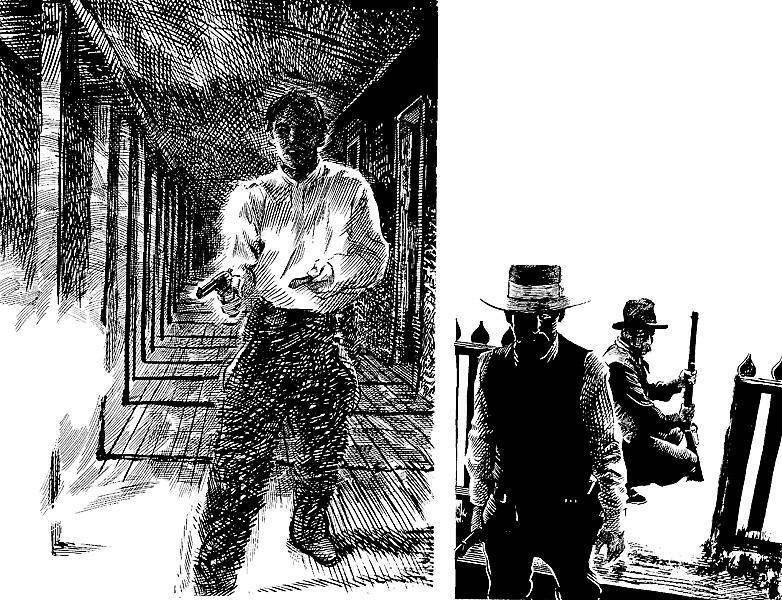 He and his posse ambush the gang when they arrive in Fort Sumner. 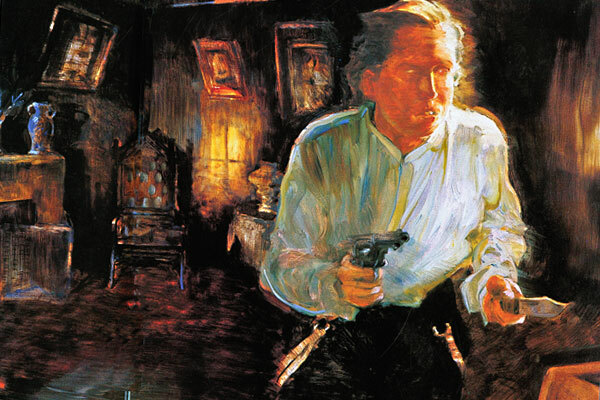 He and his posse shoot Charlie Bowdre without warning. Garrett shoots the Kid without giving him a chance to surrender. Garrett admits he wasn’t going to give Billy a chance, because the Kid let it be known it was going to be one or the other when they met. 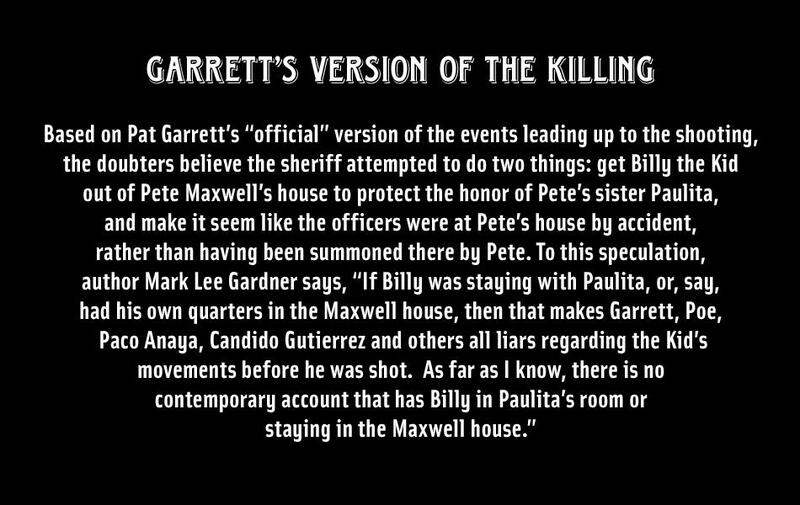 So, if Garrett indeed staked out the Maxwell house, I think he would have readily admitted it. Garrett’s claim that the Kid was armed with a pistol and a knife, and that Garrett was caught unaware, sitting on his scabbard, and had to quickly draw to defend himself, seems highly embroidered, making the sheriff seem courageous. Is there any proof the Kid even had the knife or the pistol? To me, the whole gun or no gun debate is more about vilifying Garrett than anything else. Garrett haters like to believe he shot an unarmed man. But put yourself in Garrett’s shoes. Should he have asked Billy if he was armed before pulling the trigger? 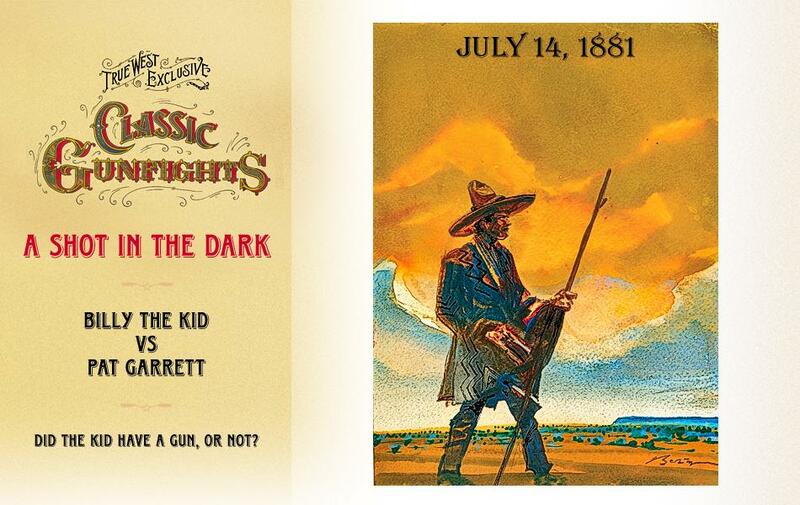 Remember, the Kid was the most wanted and notorious outlaw in the Southwest. He had murdered two of Garrett’s deputies and had had a hand in the deaths of another Lincoln County sheriff and deputy. He had threatened the life of New Mexico Gov. Lew Wallace and also Garrett. In my opinion, Garrett did the only thing he could do—and he was celebrated at the time for doing it. 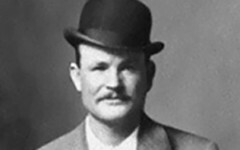 The Kid biographer Walter Noble Burns believed Billy was in love with Paulita Maxwell. The Kid was probably in her room in the house, heard the men outside, went to the door, peered out and asked, “¿Quien es?” Then he went into Pete’s room to ask the same thing, and Garrett was waiting and shot him down like a dog. F.W. Grey says this in his book, Seeking Fortune in America, and he knew Kip McKinney! Regarding Grey, even though he knew McKinney, he did not cite McKinney for the wild tale about tying up Paulita. Grey had some other whoppers about the Kid that were pure nonsense. 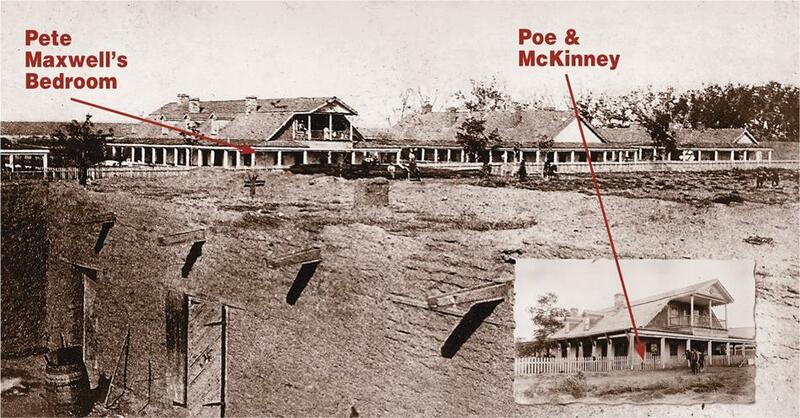 A much more believable source is legendary Texas Ranger James B. Gillett, who said that McKinney told him the story of how the Kid had died, and it was pretty close to what Garrett and Poe had told him. Garrett shot a Mexican who was seeing Paulita and then claimed it was the Kid. He had the body buried before anyone could identify him. Several people saw the Kid’s body, some while the corpse was still warm. No chance it was buried before anyone could see it. However, Paulita could have shaved his beard for the funeral (historian’s humor). 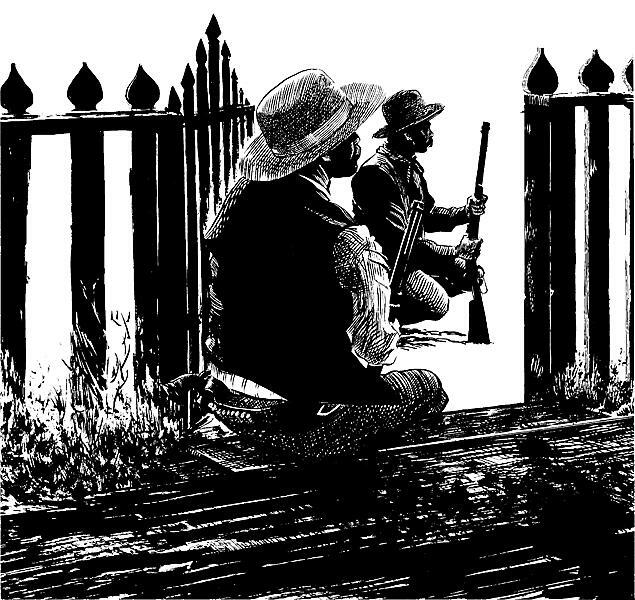 Billy the Kid’s body was taken from Pete Maxwell’s house and laid out on a bench in the carpenter shop. He was buried the next day, and his grave site was marked with a wooden marker. 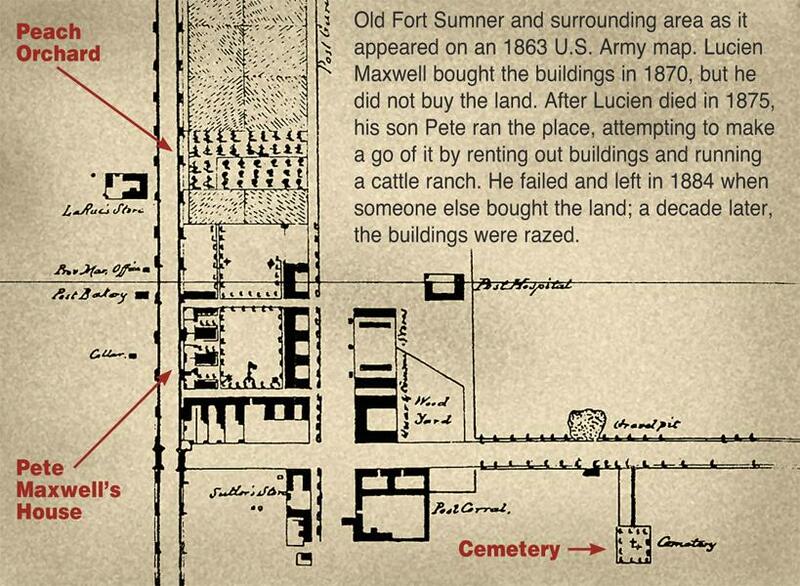 In 1884 the New England Cattle Co. bought the Fort Sumner property and had the buildings torn down a decade later. A souvenir hunter took the wooden marker (another wooden one replaced it). A local, Charlie Foor, helped tear down the building. He used the flooring from Pete’s room in his house, which still stands. A 1904 flood washed away many grave markers in the cemetery. 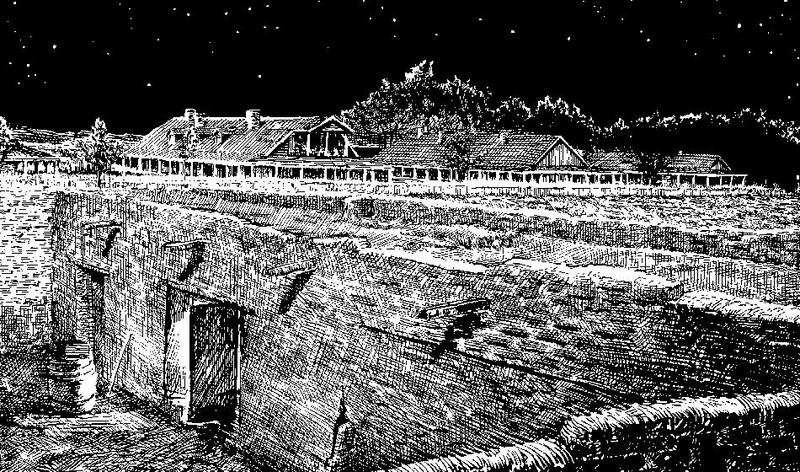 In March 1906 the U.S. Army sent Charles W. Dudrow to dig up all the soldiers buried in Fort Sumner and move them to Santa Fe. Dudrow took notes of the rank and identity of each soldier. Some believe the diggers would not have disturbed the Kid’s grave, while others think the Kid’s body was taken to Santa Fe and now resides under the new roadway to Española. In 1931, the chamber in Fort Sumner erected the “PALS” headstone at the Kid’s grave. Three of Billy’s pallbearers pointed out three different spots as the location of Tom Folliard, Charlie Bowdre and the Kid’s grave. As a result, the chamber placed the marker in the middle of those sites. A smaller footstone was placed at the location in 1940. 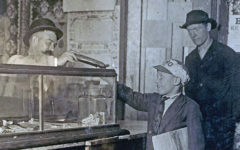 It was stolen in 1950 and found in Granbury, Texas, in 1976. It was stolen again in 1981, but found just days later in California. The stone was reset later that year; Pat Garrett’s son Jarvis was present for that ceremony. In 1982, the footstone was anchored down and a steel cage was put around the entire grave. Recommended: To Hell on a Fast Horse by Mark Lee Gardner (William Morrow). As early as June 1881, reports indicated Billy the Kid was hiding out at the Segura sheep camps north of Fort Sumner, disguised as a Mexican sheepherder. But the Kid gets careless and catches a bullet in the heart. A Faithfully Tasty Holiday From homesteads to big cities, pioneers celebrated Easter with traditional meals, exotic menus and lots of candy.